Judges are expected to possess the highest ethical standards, wisdom, independence and impartiality - our citizens demand it. The judiciary must be well-equipped to handle the myriad challenges facing our courts and justice system. The Judicial Studies Graduate Degree Program at the University of Nevada, Reno is uniquely positioned at the forefront of judicial education in our nation and we are pleased to offer two concentration options for a Master of Judicial Studies (MJS) degree as well as Doctor of Philosophy (Ph.D.) in Judicial Studies. Officially established in 1986, this highly successful and one-of-a-kind program continues to have a substantial impact on the field of judicial education and justice studies. The Judicial Studies Graduate Degree Program has been carefully designed to accommodate the busy schedules and demands facing judicial officers. Our model provides the flexibility necessary for judges to complete their degrees while maintaining full-time employment and also provides unsurpassed opportunities to learn from and network with expert faculty and judicial colleagues. Although the University confers the degrees, the program operates in collaboration with the National Judicial College (NJC) and the National Council of Juvenile and Family Court Judges (NCJFCJ) to offer a broad range of core and elective courses for our students. Further, program faculty are drawn from institutions from across the country, including the University of Nevada, Reno; University of California, Berkeley; University of Virginia; University of Minnesota; NJC and NCJFCJ; and others. Each is a recognized expert in his or her field (e.g., law, medicine, social science, literature, economics, media, etc.) with extensive experience teaching advanced students and judicial officers. 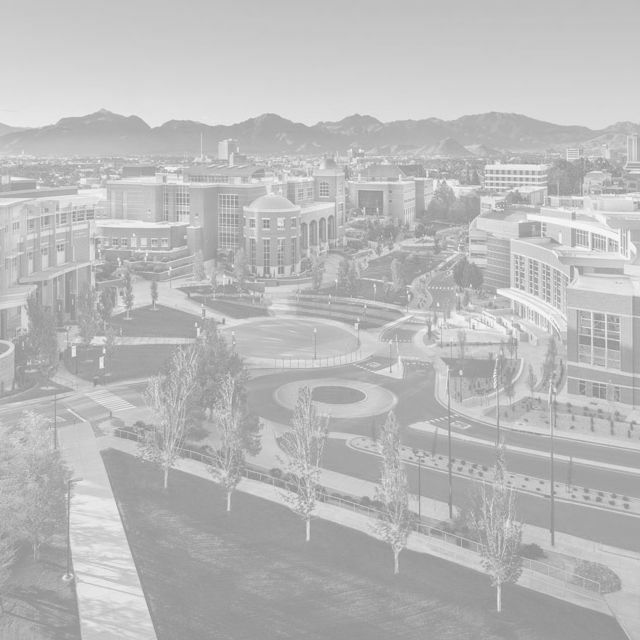 The University of Nevada, Reno is a National Tier One institution located in the foothills of the Sierra Nevada mountains and is considered by many to be the center of judicial education in the United States. We invite you to explore our website, particularly our program handbook, for more information on admissions requirements, degree options, courses offered, degree completion and other details on this outstanding educational opportunity for judicial officers. Learn more about how to apply to the Judicial Studies Graduate Program. Find answers to your frequently asked questions about the Judicial Studies Program.